Authors: Alessandro Devigus, Dr. med. dent. 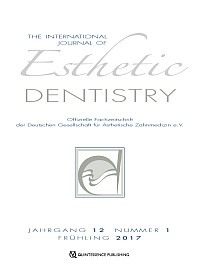 Table of contents and abstracts are available free of charge from 2006 to the current issue.